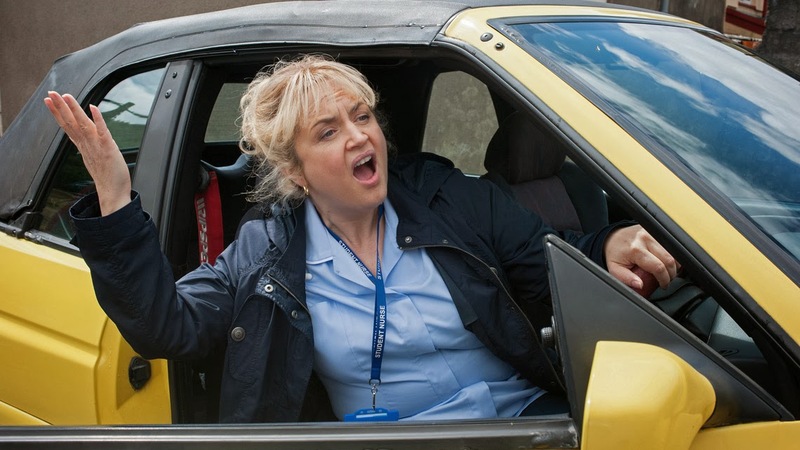 Sky One have announced they have commissioned 10-part fourth series of popular comedy Stella from Ruth Jones. Lucy Lumsden, Head of Comedy, Sky Entertainment commented: “Stella's continued success has been a massive part of comedy's journey on Sky 1 HD. With its Welsh warmth and wit, we are delighted to bring back the fourth series for our customers." Ruth Jones, MBE added: "I'm thrilled that Sky viewers love delving into the world of Pontyberry so much that we're being welcomed back for a fourth series. It's stunnin presh." David Peet, Series Producer, said: "Tidy Productions is proud to have delivered such a large scale hit series for Sky. It's a joy that the audience love the show so much." The 10 x 60’ series will be made by Tidy Productions and Executive Producers are David Peet and Ruth Jones for Tidy Productions, and Jon Mountague for Sky. Spencer Campbell will produce the series. The current third series continues Friday's at 9.00pm on Sky One.